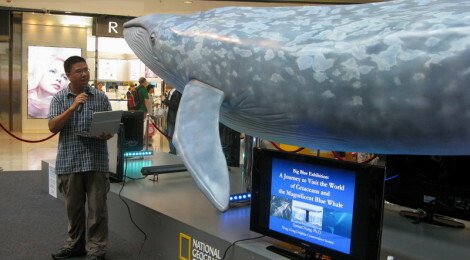 Through scientific research and educating the public, HKDCS hopes to protect the local dolphins and porpoise residing in Hong Kong waters. In this section, learn more about our mission, a message from our chairman, as well as the structure of our society including the lists of scientific advisors, committee members and staff. Is there any report from Cetacean Response Team summarize cause of Chinese white dolphin death for ALL the cases & release to public? Thanks for all your support, we greatly appreciate it and the dolphins too!